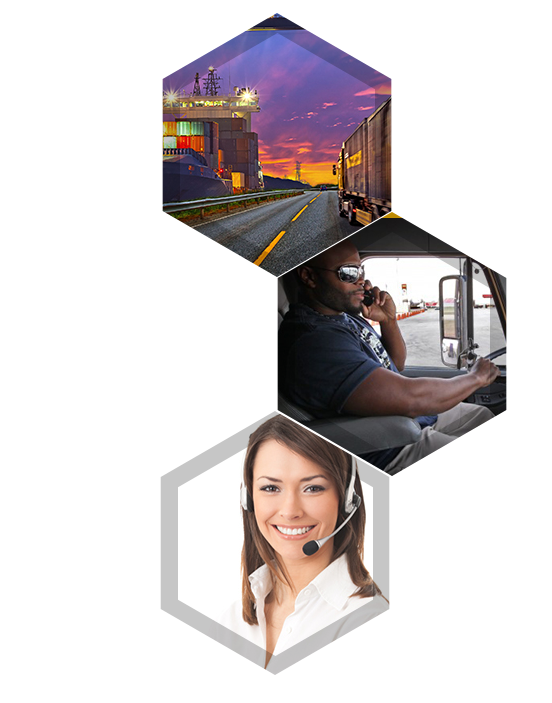 As one of the fastest growing logistics companies, Beemac Logistics cares about our carriers. Our support and service is second to none. We also help make the job easier with our proprietary technology. 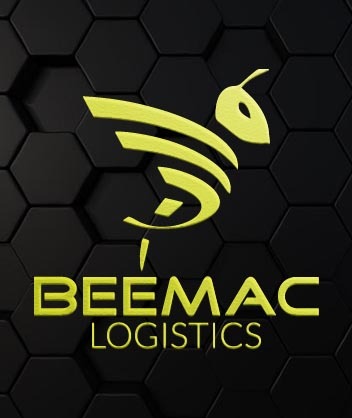 It’s no wonder why more and more carriers are partnering with Beemac Logistics to keep shipments buzzing along. Join Beemac's carrier network, and based on the mode, equipment, and/or region you run, we’ll match you with a dedicated member of our Carrier Sales team. 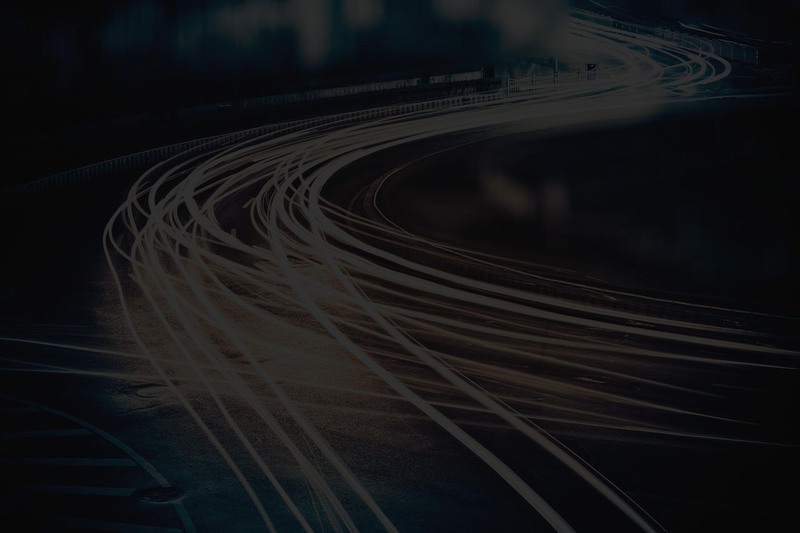 One point of contact, one committed relationship, one goal—long-lasting business success for Beemac's contracted carriers. 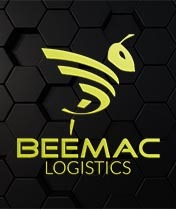 Haul shipments of all sizes and commodities for Beemac's network of 14,000 customers. From spot freight to dedicated lanes, we keep your truck loaded and on the move. When you haul freight for Beemac's customers, you work with one dedicated representative on our Carrier Sales team to find the best solutions for loading your trucks. Our Driver Services team is available 24/7/365. Call 724-385-0844 to talk to a representative. 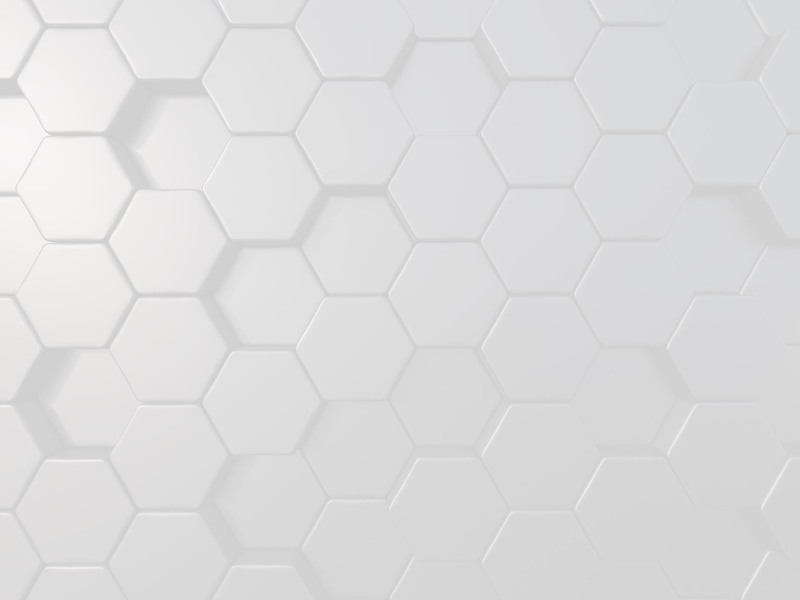 Our technology is internally designed and built by our IT team, a swarm of bees specializing in web, software, and mobile development. 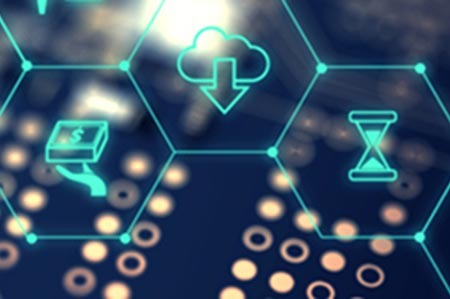 Our mobile products—including StingerPay, Beemac Text, and Beemac Tracking—are built with the carrier in mind, to keep you on the move and your truck loaded.